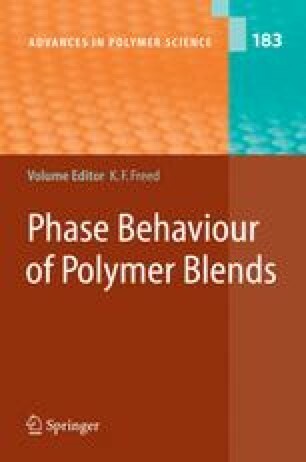 An overview of the various theoretical approaches to understanding the effect of shear flow on polymer blends is presented. Two differing models have emerged; one proposes the addition of a shear-dependent term directly into the free energy, whereas the other considers how shear modifies the equation of motion for concentration fluctuations. As discussed in detail, despite these differences, the models share much in common, and some degree of convergence between the two approaches has recently emerged. Although the focus is on modelling, a brief review of the varied range of experimental observations, highlighting the challenges that face theoreticians, is also given.